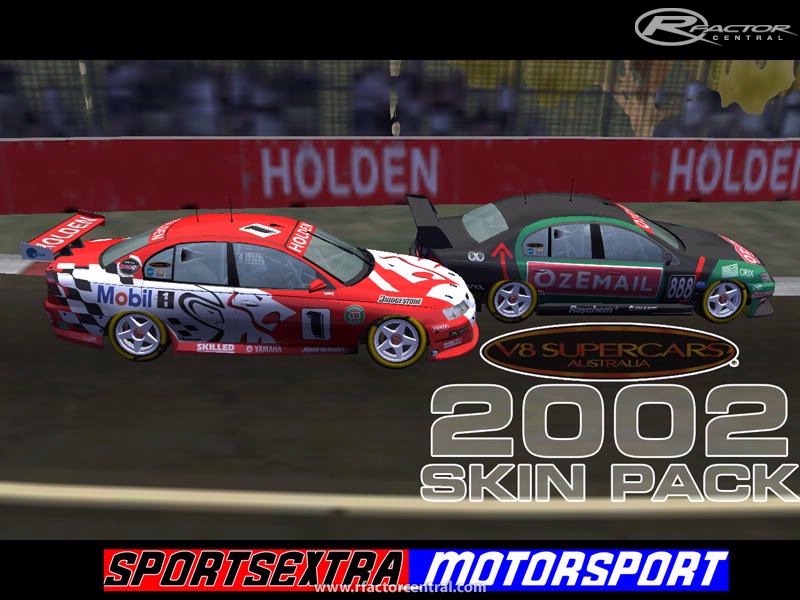 Skin Pack for the ORSM mod V8 Factor. hay could you post the update link and could possible do a 2001 skin pack ???? No probs there mate. Just an honest opinion. If you want someone to try to help with the misc gives a yell. I'm not doing much atm so it would give me something to do. perhaps...that is something i would like to do....but its finding the images. 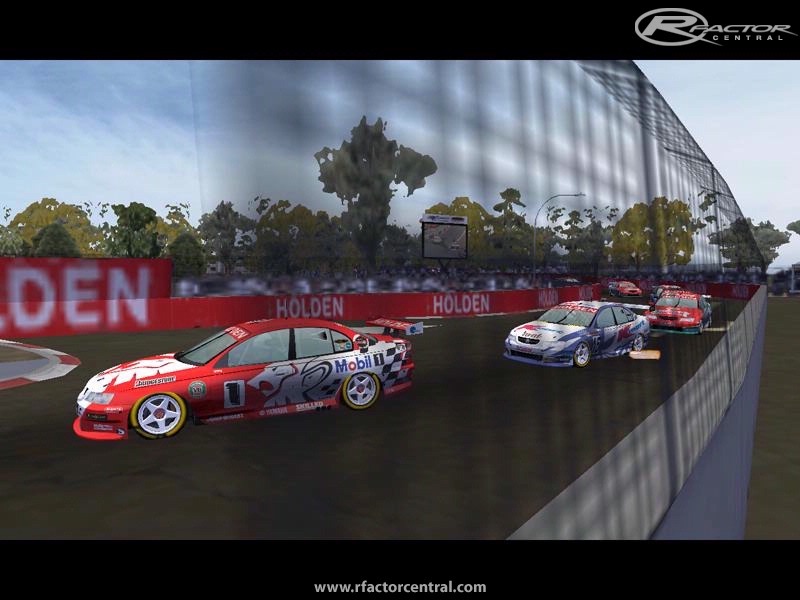 I plan to release the cars, then an ad on with Suits and Pitboards ect will be added later on. I have downloaded the beta version of this mod and run it in dx9 mode. The quality of the skins is really good. I'm impressed. Just a quick question. 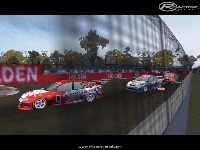 Are you going to do the helmets and the drivers suits for the mod as well?? Thankyou for doing this mate I am really looking forward it and so far from the screenshots fantastic work already. Would you possibly consider doing other seasons aswell.